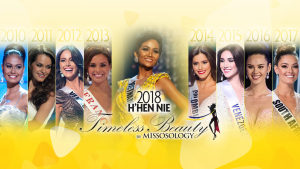 We started with 112 of the best ladies from the 2018 Big5 major beauty pageants. 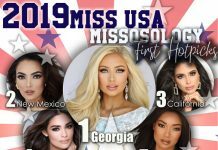 The playing field was narrowed down to 25 ladies. 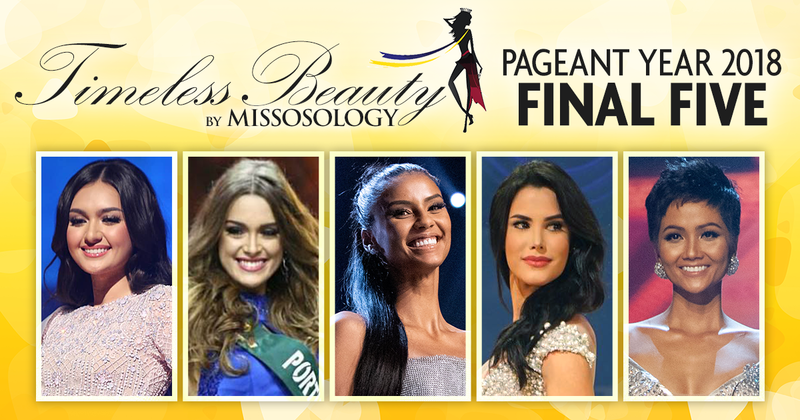 After another round of judging, only the Top 10 advanced to the final round. 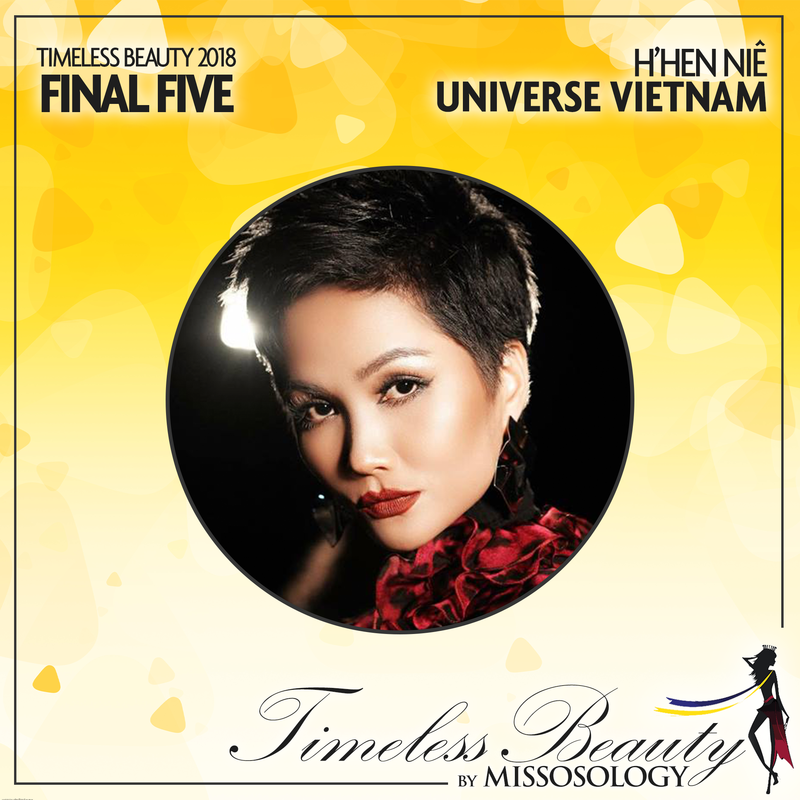 Now, it is time to reveal the five ladies chosen by our distinguished panel of judges who are still in the running toward becoming Missosology’s Timeless Beauty 2018. The delegates were judged based on the following criteria: beauty and timeless appeal, overall performance in respective Big5 pageant, and global impact. 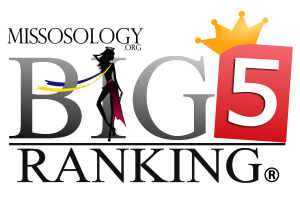 Scores from the three criteria were averaged. 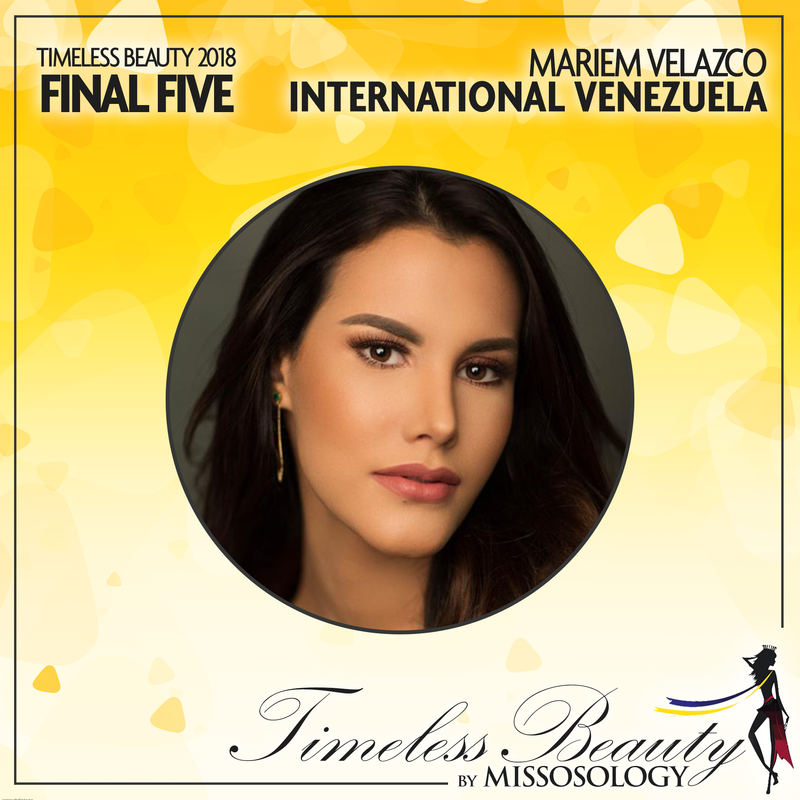 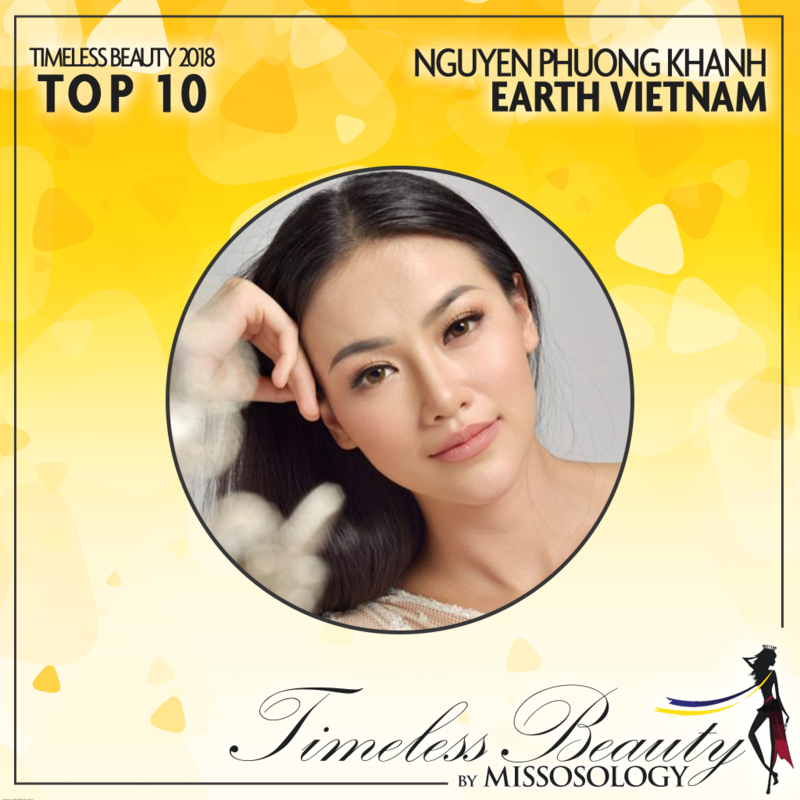 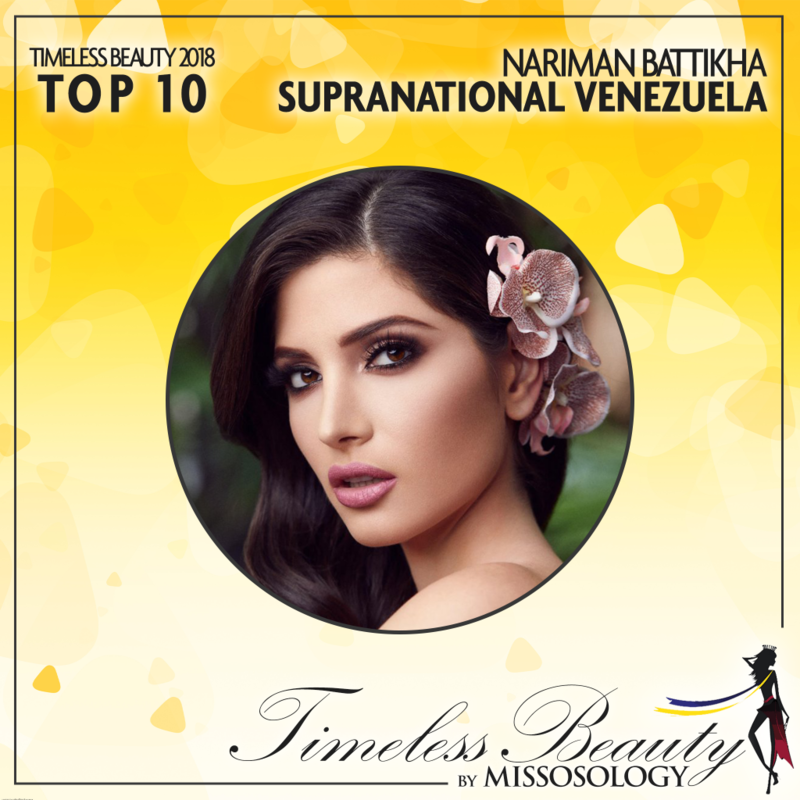 Who will be named Missosology Timeless Beauty 2018? 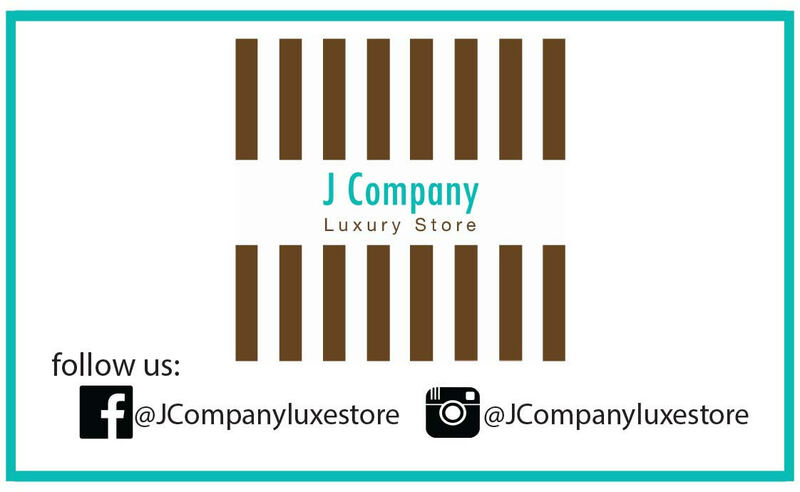 Find out tomorrow, January 28, as we announce the winner on our Facebook, Twitter and Instagram pages!